Characterised by rapid product development times, high-performance requirements and a need for product reliability, the motorsport industry is like few others. The UK remains a leading force in supplying into what has become a global industry. It contains one of the highest concentrations of motorsport companies with its precision engineering and advanced technological skills. HiETA not only compete in this market but have managed to create a unique offering to its motorsport customers. We have demonstrated success in the motorsport industry which has largely been down to our agile product development approach and experience in design of components more efficient, lighter and smaller than others. To do so, we draw on our multidisciplinary engineering team who are used to being flexible to the superfast and ever-changing requirements of its motorsport customers in various racing categories, particularly Formula 1. 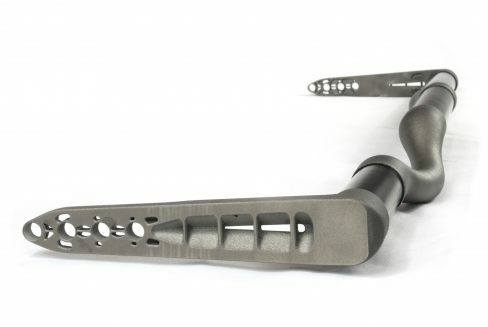 It is our belief that although success can be achieved through producing parts through novel additive manufacturing techniques, championship-winning gains can also be achieved by providing a full solution of requirements understanding, design, manufacture and test. By doing so, we are able to work with our customers to unlock greater benefits. Not solely the benefits in terms of rapid product development or economic high value/low volume parts but significant performance, mass and space benefits from component design and system integration. It is our belief that to gain such benefits requires more than a traditional customer-supplier relationship and this approach has been proven to result in success in our past and current project portfolio. Racing teams undoubtedly face many challenges in the future, not only those related to being first to the finish line but regulatory and economic considerations. 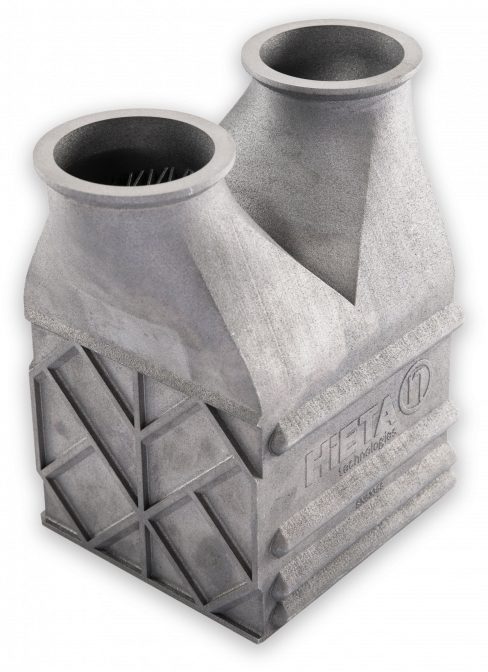 HiETA have built a reputation through its engineering excellence and open nature to support these already highly skilled, informed customers with facing these challenges.